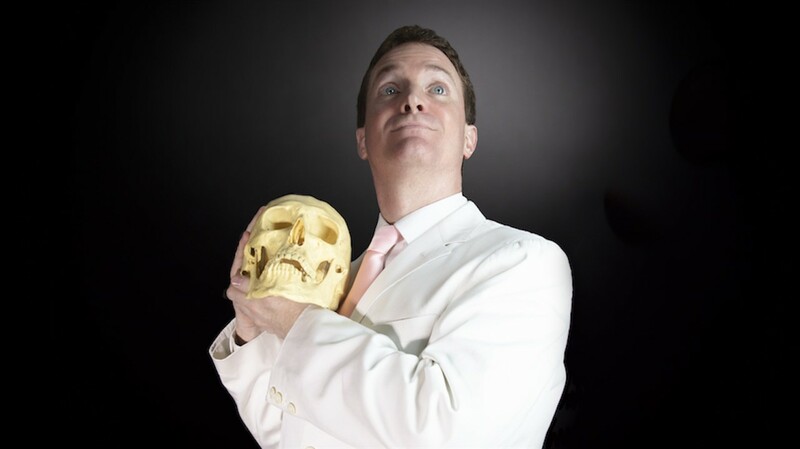 Expected to attend: author Grady Hendrix. Some of you may know Grady from his acclaimed novels Horrorstör (about a haunted IKEA), My Best Friend’s Exorcism and Paperbacks From Hell, or from his years as a member of Subway Cinema, NYC’s premiere outlet for Asian film programming. But he also knows a heck of a lot about the relationship between Satanism and heavy metal, and his new novel takes the “Satanic Panic” of the 1980s (when some people actually thought you were going to Hell for listening to metal) and puts it in the properly crazed and demented perspective that 30 years of sane, rational thinking can bring. With WE SOLD OUR SOULS LIVE Grady gives us a detailed look at the real-life insanity of that era and insight into his research that helped shape the book. Just as you’d expect with any Grady Hendrix live event, this is going to be very informative, very funny and very Satanic, so if you like heavy metal, Satan and guys wearing gaudy suits blowing your mind with rapid-fire patter, don’t miss Grady Hendrix’s WE SOLD OUR SOULS live! Copies of WE SOLD OUR SOULS will be available for sale and for signing after the event. WE SOLD OUR SOULS is part of WTF 2019’s special focus “Satan Is Your Friend,” a look at contemporary satanism. Other programs in this sidebar include SATANIS: THE DEVIL’S MASS, a 1970 American documentary about Anton LaVey and the Church of Satan (no relation to the Satanic Temple), restored to its full glory by American Genre Film Archive, and HAIL SATAN?, a thought-provoking look at the rise of the Satanic Temple and its mission to save the soul of America. Scheduled as part of the 2019 edition of What The Fest! ?